Car sales are always a good barometer of the economy, and if that’s true, the outlook or at least the anticipated outlook for 2013 is good. 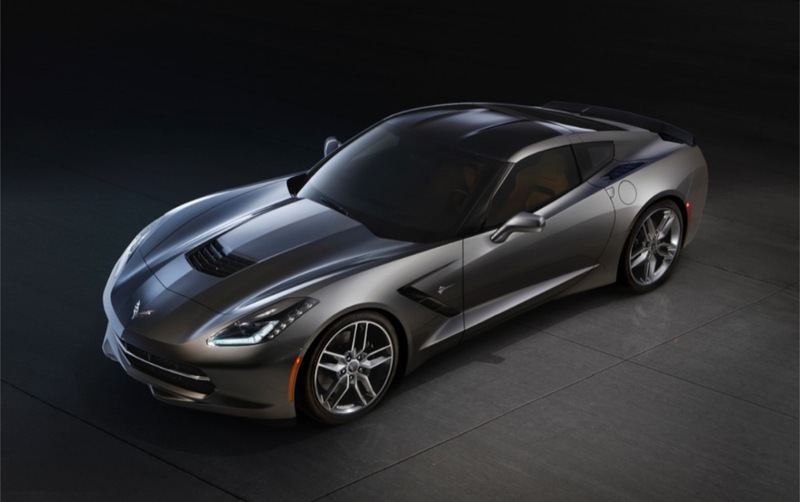 According to the California New Car Dealers Association (CNCDA), new vehicle sales for 2012 were up 25.3% over 2011, exceeding a whopping 1.6 million units (including fleet sales). Compare that to a nationwide increase of 13.4%. Go California! A couple weeks ago, headlines around the country trumpeted (or jeered, depending on your perspective), that the Toyota Prius was the number one selling vehicle in California in 2012. How many? An impressive 60,688 – more than the entire population of Cheyenne, Wyoming. You could practically feel the derision and scorn aimed at California from “real Americans” who only buy big pickup trucks and SUVs. Those damn socialist, communist, tree huggers, over-zealous environmentalists and car-haters in California. How dare you choose a Japanese-made hybrid over an American pickup truck! 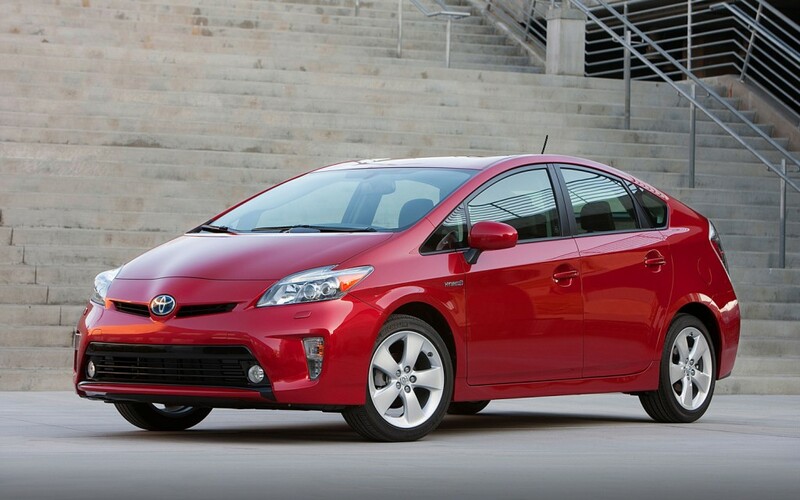 2013 Toyota Prius in the top trim level – Five. I think the Prius’ crown makes sense and here’s why: Gas is expensive in California – more than most of the rest of the country – and the Prius delivers the best fuel economy for the dollar. For the vast majority of buyers, whether they admit it or not, it’s a pocketbook issue. Aside from economics, you can pretend to (or actually) care about the environment and brag about how little you spend on gas. It’s also a class-less car. You will see people of all socioeconomic levels driving a Prius — from a wealthy Hollywood star to one of the below-the-line staffers on a television show. 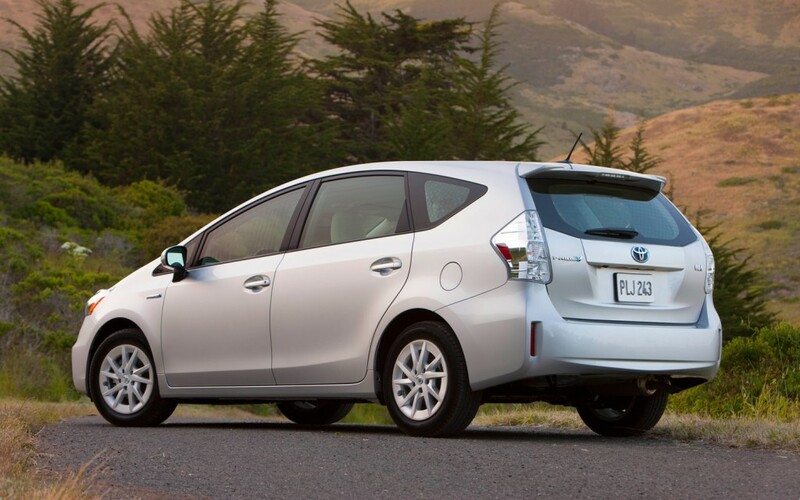 The 2013 Toyota Prius v (“v” for versatility) has more cargo capacity and a wagon-like tailgate. The whole Prius ethos is wrapped up into a simple, right-sized, easy to drive transportation appliance that people love. We have one in our family and it functions exactly as advertised. It is very reliable and requires almost no driving skill to glide through daily activities and gets a relatively consistent 40 mpg (never the 50 mpg claimed). However, for us in Los Angeles and the other large metropolitan areas that dot the beautiful coast of California, this isn’t surprising. You can’t throw a stone in any direction without hitting one. And in 2012, the Prius family grew to three models: The standard Prius hatchback, the compact, Yaris-based Prius-C and the larger Prius-V wagon. We are used to the creepy “silence” a Prius makes as it rolls along before the gas engine kicks: There is that vague electric hum (like you hear from a transformer) and the subdued road noise from the low-rolling resistance tires as if someone was pushing a stalled car. 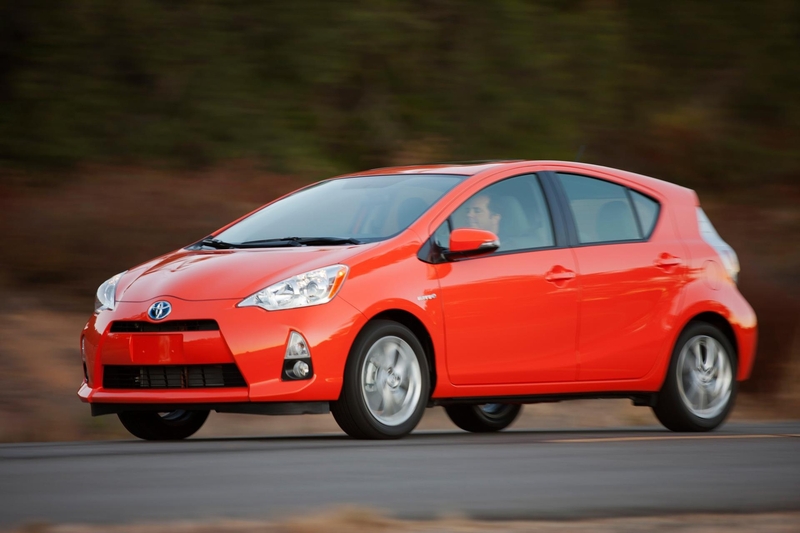 The Prius c (“c” for compact) was introduced in the first quarter of 2012 and was an instant hit from the beginning, despite tepid reviews. It’s based on the humble Yaris. This isn’t to say that our former favorite car, the Honda Civic, didn’t do very well, despite being dropped from Consumer Report’s “Recommend List” for the first time in memory and receiving near-universal scorn from the automotive press. When I drove the 2012 Honda Civic in 2011, I piled on the poor Civic calling it a second-rate, noisy econobox. But as you can see by the graphic above, Honda Loyalists didn’t abandon their favorite car and still bought 57,124 units. Honda execs, horrified by the merciless criticism, rushed a heavily-revised 2013 Civic to market in 18 months. 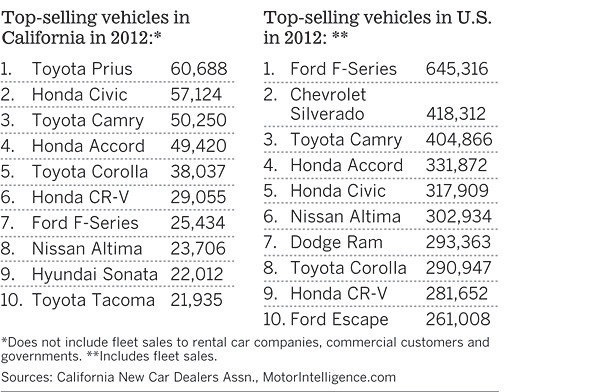 I predict it will be a close race between the Prius and Civic in 2013. 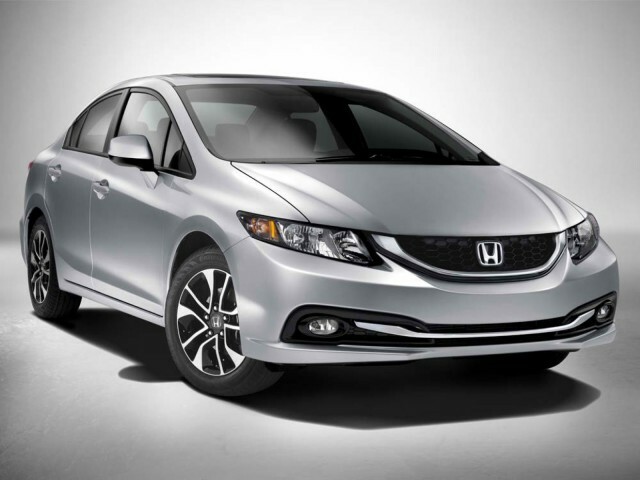 The heavily revised 2013 Honda Civic is sure to outsell the 2012 in 2013. 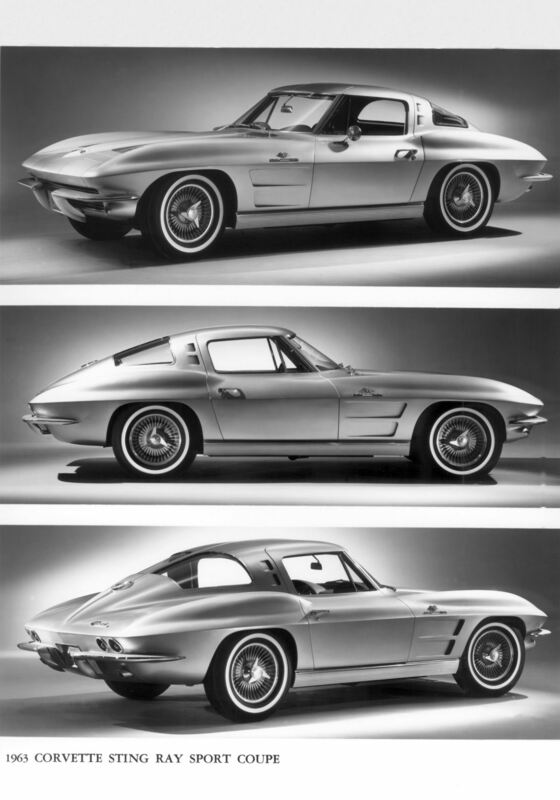 Apparently we also like cars better than trucks. 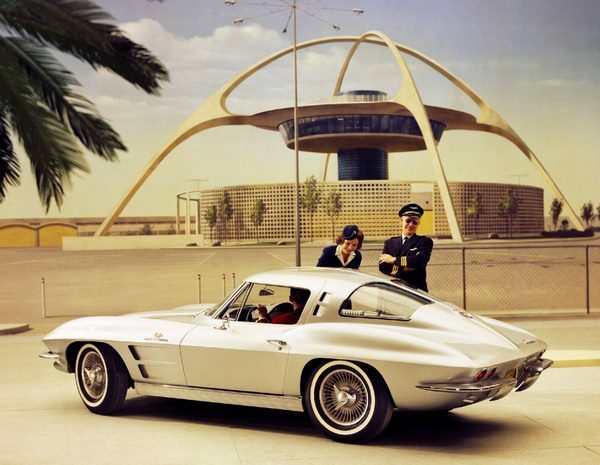 In California, in 2012, passenger cars accounted for 62.9% of sales; SUVs 24.3% and pickups and vans, 12.7%. 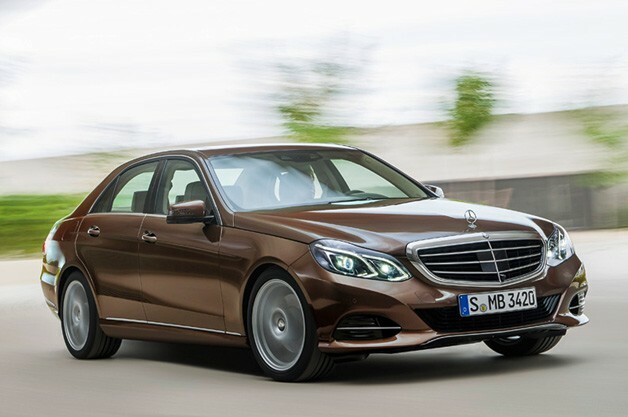 Compared to the entire country where passenger cars accounted for only 51.6% of total sales. In 2012, hybrid registrations were 98,154 (a 7.4% of the market) and 2996 electric cars were registered (0.2% of the market) mostly Nissan Leafs, with a few Teslas thrown in. 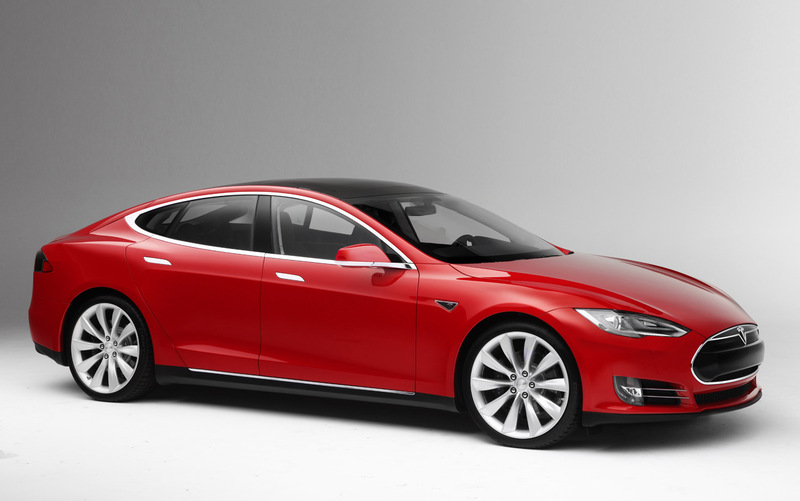 The Tesla Model S is growing in popularity. Just yesterday, on my short drive home from the gym, two of them passed me. And last week in Venice, I saw a brand new Model S parked on (appropriately) Abbot Kinney. The rising star in California is Hyundai’s twin, Kia, with sales up a whopping 53.3% in 2012. And a little car company whose sales are part of the “other” rounding category, Subaru, had a stellar year with sales up 44.2%. Volkswagen, in its march to conquer the world, saw its California sales increase 37.9%. Broken down by region, in 2012, L.A. and Orange Counties accounted for 522,256 (approximately 40%) of the total 1,310,720 (retail, excluding fleet) new car registrations. Southern California (including Riverside, Ventura, Santa Barbara and San Diego counties) accounted for 67% or two thirds of all registrations. That makes sense given the vast freeway systems, long distances and lack of good public transportation. 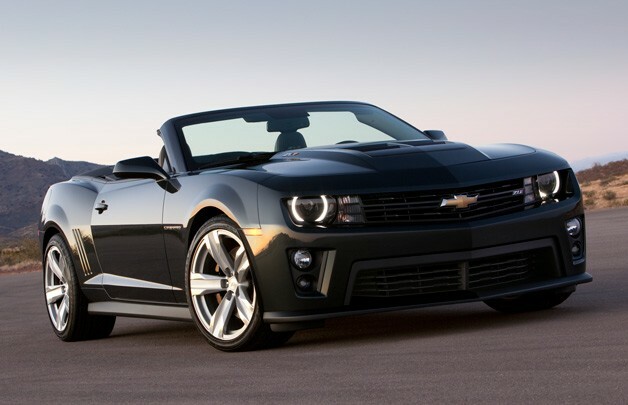 I don’t quite think of the 2013 Chevrolet Camaro (in ZL1 Convertible trim in this picture) as a “compact” sports car… But that’s how it’s categorized. 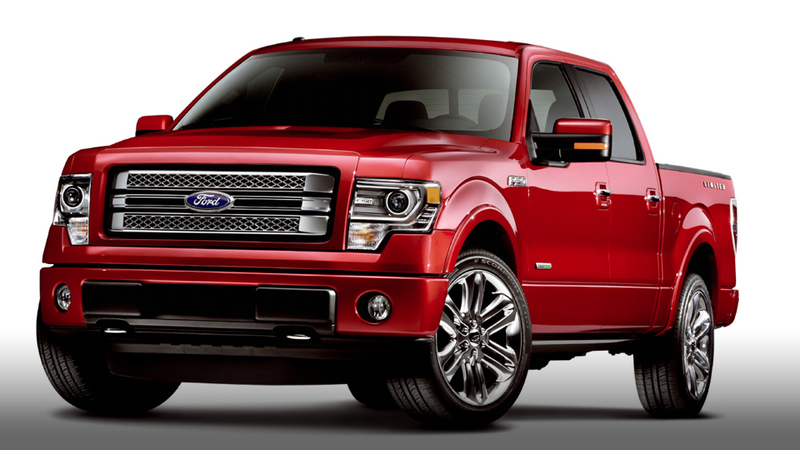 The Ford F-150 pickup truck and all its derivatives have been the best-selling vehicle in the US for more than 20 years. This model is the SVT Raptor, an expensive performance upgrade to the standard F-150. 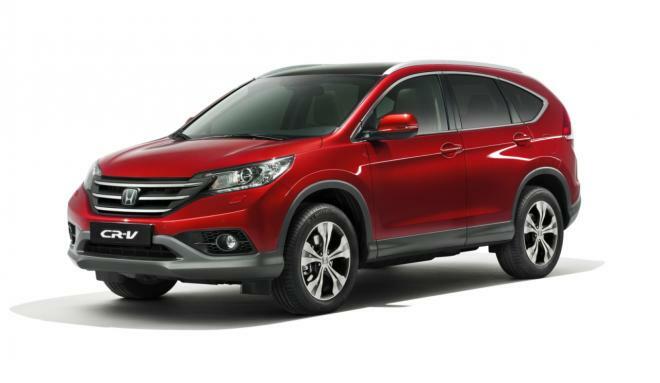 Always a big seller and favorite in both California and in the whole US, the Honda CR-V seems to hit the sweet spot of the compact SUV market. 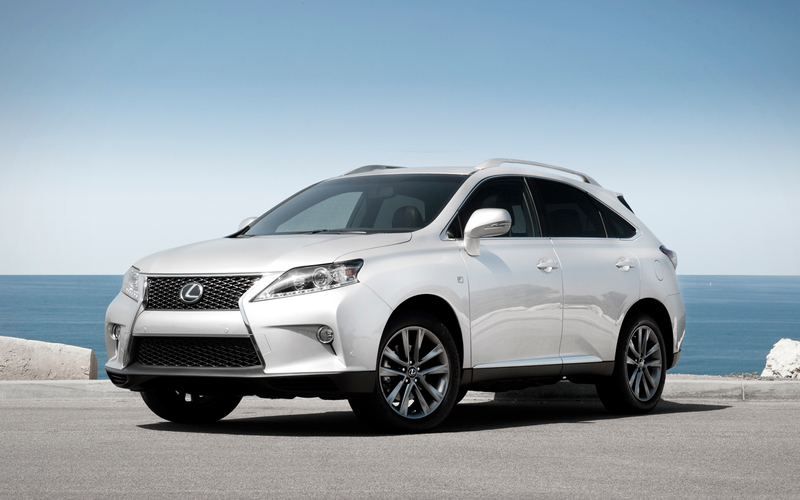 The Lexus RX350 is forever popular in Los Angeles. This one is the F-Sport model with some subtle changes to the grille and body cladding. You can download the full California Auto Outlook, Fourth Quarter publication here.